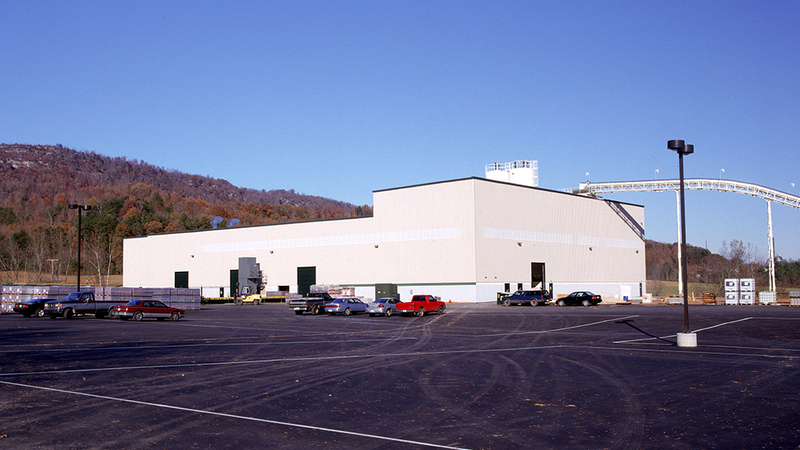 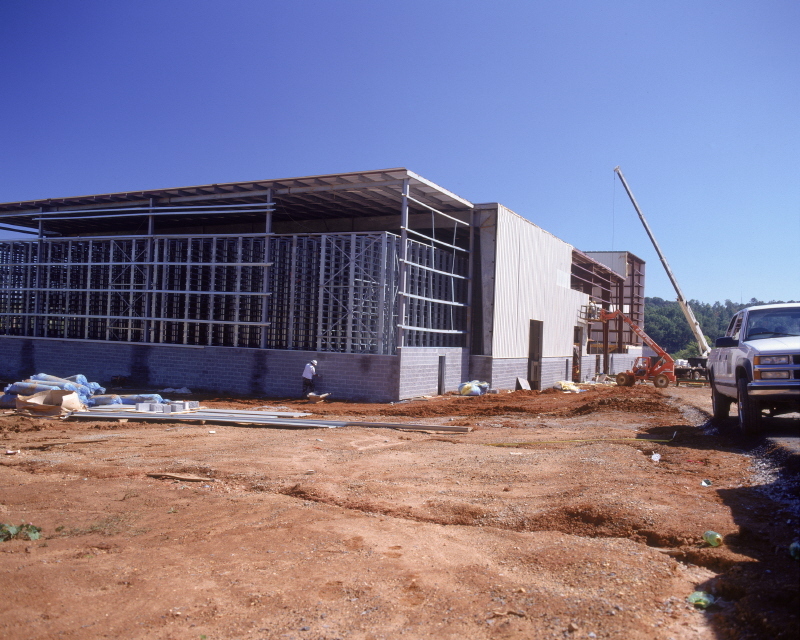 The Big Rock Building Products plant is a manufacturing complex Merit recently completed in Rockwood, Tennessee. 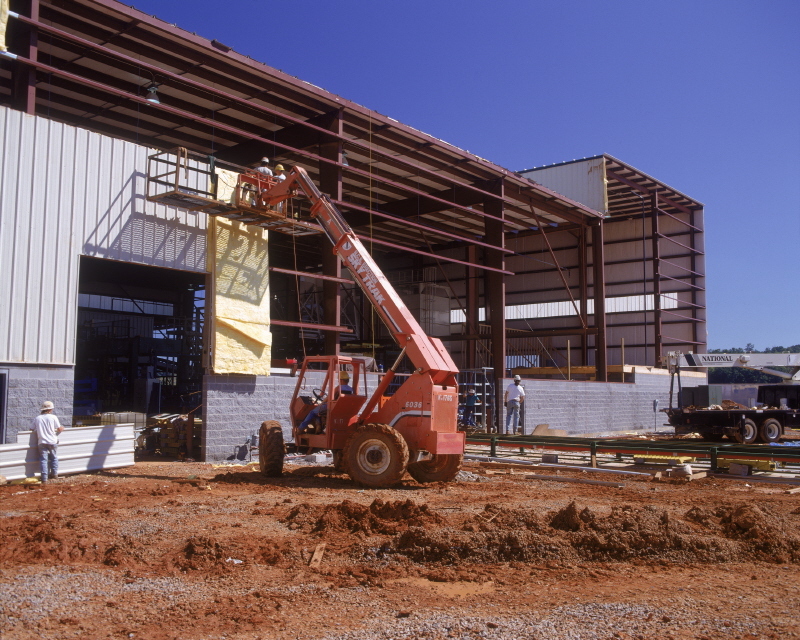 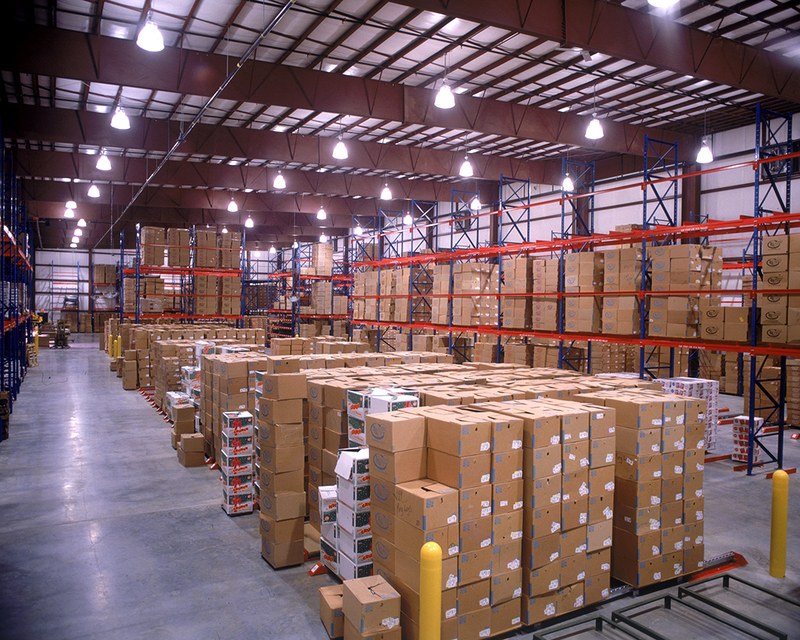 The Big Rock plant features a number of very large foundations and pits to accommodate a large amount of owner-furnished equipment. 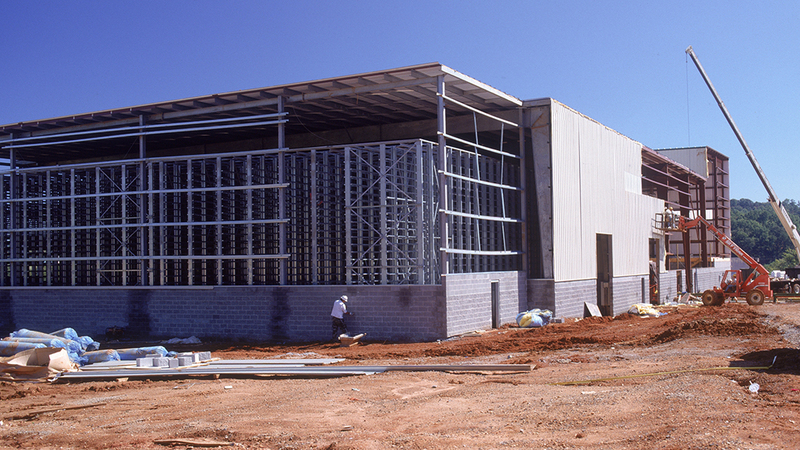 A vast amount of process piping as well as a conveyor system is incorporated in the design to supply water and raw materials for the plant. 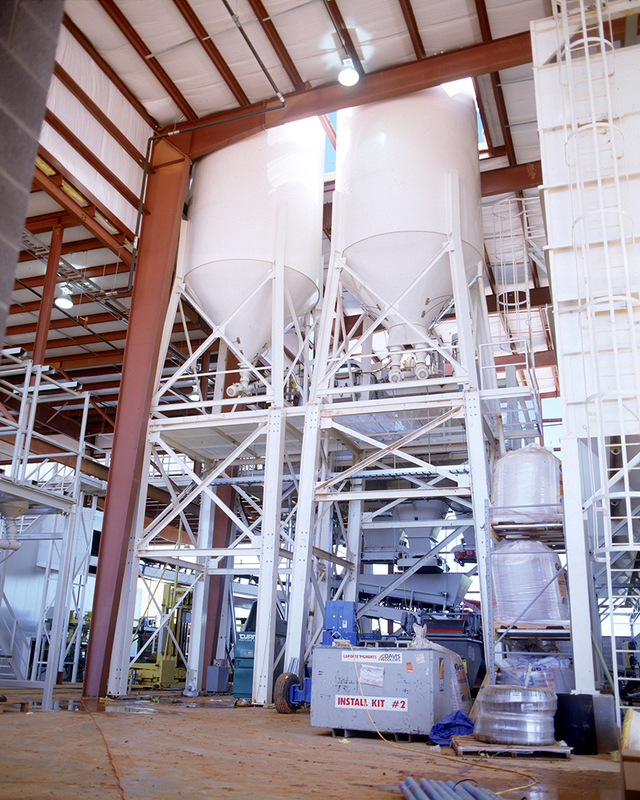 The Big Rock plant is built on a 30 acre site.